Saku City in Nagano Prefecture is a recent creation: an amalgamation of rural towns and villages brought together for administrative purposes in 2005. But the region has a much longer history of social activism. This mountainous area of Japan contains rich rice farming areas in the valleys, and was one of the main centres of the silk production that sustained Japan’s early industrialization. But the rugged lands of the higher mountain slopes offer only harsh conditions for farming, and the people of the upland villages often struggled to feed their families. Villagers in some parts of Nagano Prefecture (also commonly referred to by its older name Shinshū) played important parts in the “Freedom and People’s Rights” movement (Jiyū Minken Undō) of the Meiji Era (1868-1912), and in the early 20th century, sections of what is now Saku City became the focus of a particularly interesting educational protest movement. This movement partly reflects the coming together of metropolitan intellectuals and local rural people in southern Nagano Prefecture. 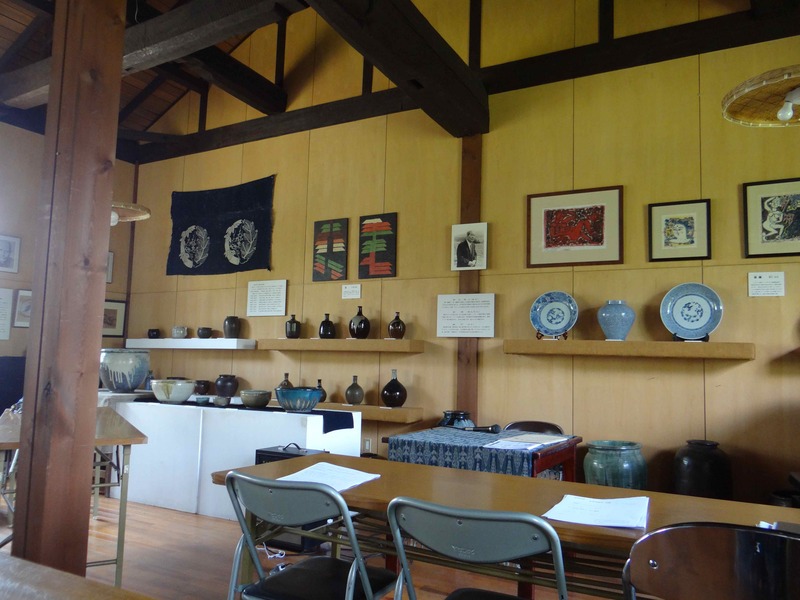 By the early 20th century, the local town of Karuizawa had become a mountain resort which attracted foreign residents in Japan and city people seeking relief from the heat of the Tokyo summer. Among those who had holiday houses in the Karuizawa area were many key member of the “Silver Birch Society” (Shirakaba-ha), a group of Japanese intellectuals whose humanistic and individualistic ideas were deeply influenced by the work of writers such as Leo Tolstoy, John Ruskin and Maurice Maeterlinck. These ideas in turn were taken up by a group of local schoolteachers in southern Nagano Prefecture, who used them to challenge the authoritarian and conservative values of the official Japanese school curriculum. Their actions led to a series of clashes with the authorities, the most significant of which was the Togura Incident of 1919. A group of teachers based at Togura Primary School, between Saku and Nagano, abandoned the official ethics texts prescribed by the government and introduced their own curriculum designed to encourage creativity and critical thought in children. These activities were suppressed by the prefectural government, but their legacy continued into the postwar years. After Japan’s defeat in the Asia-Pacific War, one of the former local “Silver Birch School teachers”, Kobayashi Tatsue (1896-2001) became a leading educationalist, and promoted ideas of peace education and folk arts in southern Nagano Prefecture. A further important influence on local society came from Wakatsuki Toshikazu (1910-2006), the pioneering head of Saku General Hospital, who promoted new concepts of social medicine in the Saku region. 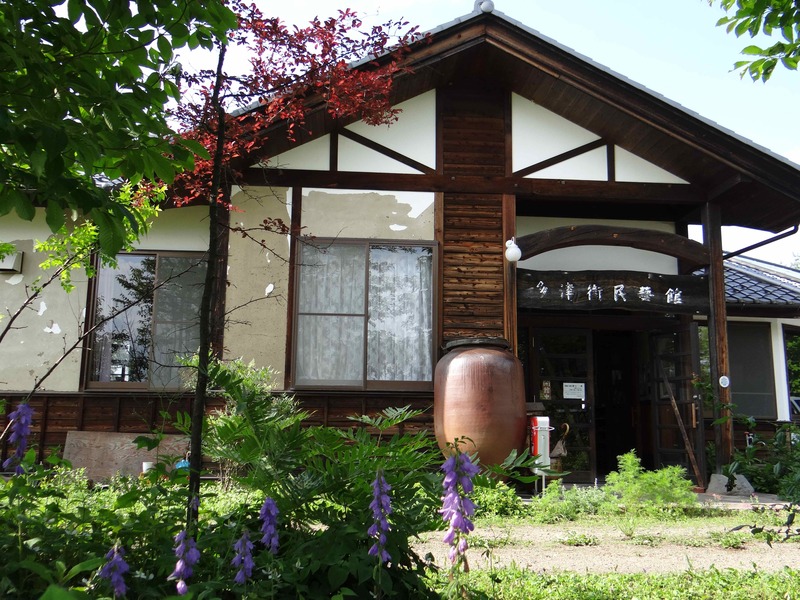 During the 1960s and 1970s the ideas of local activists like Kobayashi and Wakatsuki inspired a social education movement in Mochizuki, a small town which now forms part of Saku City. Postgraduates from Tokyo came to the region to provide classes for young farmers, and former teachers and students from the social education classes became the core of a diffuse network of informal life politics which continues in the region to this day. During the 1970s and 1980s, local government development plans provoked repeated protests from the area’s citizens. Like many rural parts of Japan, Mochizuki and the neighbouring towns and villages faced declining population and limited job opportunities. But the development plans favoured by government planners, which were centred on large-scale projects funded by metropolitan corporations, aroused fears of pollution and social disruption. Schemes for a large golf course, an off-course race betting centre and a major garbage disposal plant all evoked strong local opposition. It soon became clear, though, that opposition to development plans alone could not solve the region’s problems. Following successful protests against the off-course betting centre in 1992, a number of the key protestors felt that it was time for them to start to put forward their own alternative plans for regional development. 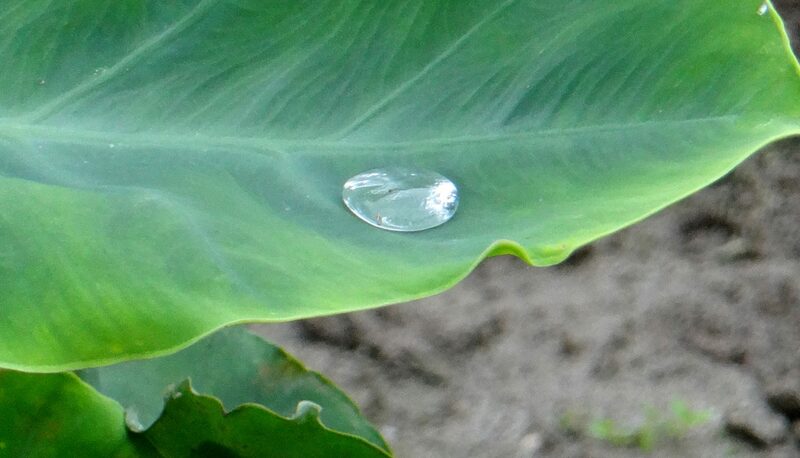 To do this, they joined forces with one of Japan’s most eminent environmental economists, Miyamoto Kenichi, (b. 1930) who was a friend of local doctor Wakatsuki Toshikazu. Miyamoto began visiting Mochizuki on a monthly basis to run a “school” (juku) where local people would present their ideas for improving the life of their community, and Miyamoto and other invited speakers would provide feedback on these plans. The Shinshū Miyamoto Juku thus became the core of a loose network of local people engaged in a variety of “bottom up” development plans. Among these plans were schemes to encourage outsiders to establish organic farms in the district; a program to give city children the opportunity to experience farm life; a local currency scheme (based in Ueda, a city which adjoins Saku City) and others. In 1994, participants in the Miyamoto Juku established the Heiwa to Teshigoto Tatsue Mingeikan (Peace and Handicrafts Tatsu Folk-Art Hall, below referred to as the Tatsue Folk Hall), a centre which celebrates the life of Kobayashi Tatsue, houses part of his large collection of craft works, and provides a centre for meetings of the Miyamoto Juku and other social and educational gatherings. In 1999 and again in 2013, participants in the Miyamoto Juku issued their own “Rural Village Initiated Residents’ White Paper”, containing their analysis of local social problems and their plans for future development. The 2013 White Paper includes sections on renewable energy schemes, organic farming, locally based heritage protection schemes, the renewal and development of Saku General Hospital’s social medicine projects etc. The residents’ network focused around the Miyamoto Juku and and the Tatsue Craft Hall represent an interesting intersection of informal life politics and the realm of formal politics. Many of their development schemes (the organic farming projects, the local currency scheme etc.) are generated and run from the grassroots without anynrecourse to formal state authorities. But the residents’ activities are not divorced from the world of formal politics. Two of the key figures in the group, former teacher Yoshikawa Tōru and farmer Itō Morikazu, have served as elected representatives on local government councils. A lot of people say – this is what the Communist Party says, or this is what the Liberal Democratic Party says, so that’s how it is. But when Mr. Itō was on the council, for example, he never did that. There were times when the Communist Party had a good stance on an issue, and he was been the only non-Party member to support them, but there were also times when he vigorously opposed them. Of course, there were also times when he has vigorously opposed the LDP, and times when he supported them. This isn’t a matter of wavering from one side to the other. It is judging things by yourself. That’s also what Kobayashi Tatsue always said from way back in the past. Democracy has to be nurtured by each individual. Mr. Itō is one of the people who embodies that philosophy – of course, not only him. The other people in the group do the same. This is how Kobayashi Tatsue educated people, and Professor Miyamoto takes the same basic stance. In its long history, the residents’ network has suffered setbacks as well as achieving successes. Members of the network, for example, vigorously but unsuccessfully opposed the local government merger that created Saku City. But in its advocacy of village initiated, residents centred action and of “thinking for yourself”, the network carries forward and builds upon a long tradition of local critical social ideas. Kobayashi Tatsue no Hon Hensan Iinkai Ed., Heiwa to Teshigoto: Kobayashi Tatsue 104-sai no Tabi, Tokyo, Fukitai Shobo 2001. Sakaguchi Mitsukuni, “‘2.4 Jiken’ to Nagano Ken Kyōiku”, Heiwa to Teshigoto, no. 18, July 2013, pp. 144-160. Wakatsuki Toshikazu, Noson iryō ni kaketa 30nen, Tokyo, Nihon Tosho Sentā, 1997.